Tanya has got over 15 years experience as an end to end bookkeeper. I have my Advanced Diploma in Accounting along with /GST, payroll, workcover, PAYG, superannuation& payroll tax experience in multiple industries. I have lived in the Blackview/Craigmore area for 12 years after building our home here. I have been involved in the local soccer club as a junior coach & team manager. 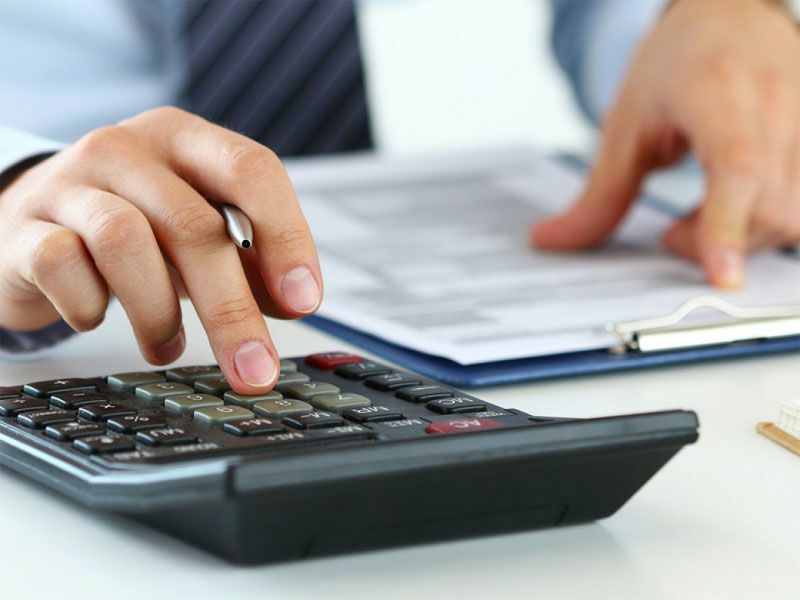 FAB Bookkeeping Angle Vale offer a full bookkeeping service for your business at a reasonable rate. 15 Years in Administration duties, ranging from different industries, eg: Garden supplies, Mining, Engineering, Manufacturing, Banking. Craigmore, Andrews Farm, Elizabeth Downs, Blakeview, Gawler East, Hillbank, Munno Para West, Elizabeth East, Davoren Park, Evanston Park, Elizabeth Park, Willaston, Elizabeth North, Gawler South, Angle Vale.